Nope, not kidding. I’m told National Lipstick Day is July 29th. I’m not certain how one celebrates such a holiday, but I’m on board. Sure. Why not. So today, in the spirit of all that is matte and shiny, here are five lipsticks I highly suggest trying out. 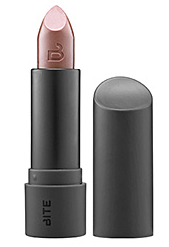 For a more natural looking lip, try Stila’s Long wear lip color. Any woman worth her gloss knows NARS. To know him is to love him. Today I’ll just suggest one of his lesser-mentioned lipstick hues: Mayflower. 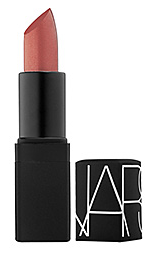 It’s a gorgeous sheer shimmering raspberry. Super pretty to brighten up the complexion. All are available at Sephora!